I don't have a Facebook account but this would get my vote if I did! Fantastic shot! Excellent landscape. If I had a Facebook account, I'd vote for it. Lovely landscape - nice lines and detail. Wow this is stunning. Very nicely done. BRAVO! It is an outstanding image and I will certainly go vote! 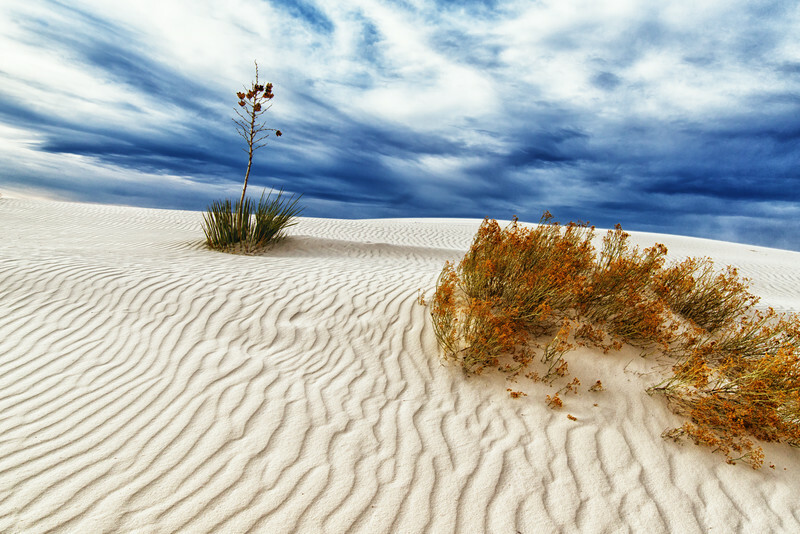 Wonderful capture of the ripples and the desert plants!